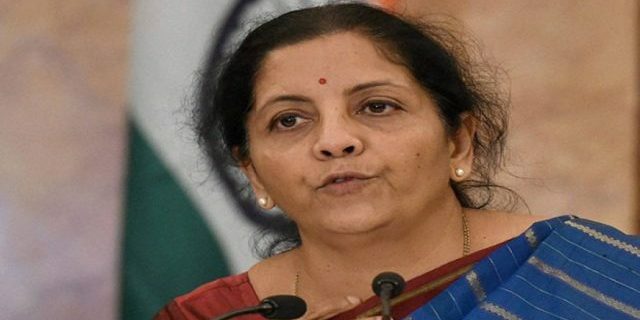 Defence Acquisition Council (DAC), chaired by Union Defence Minister Nirmala Sitharaman gave approval to Capital Acquisition Proposals of the Services and Coast Guard valued at approximately Rs. 9435 crore. Capital Acquisition Proposals that have been approved includes procurement of 41000 Light Machine Guns and over 3.5 Lakh Close Quarter Battle Carbines. 75 percent of the above-mentioned quantities will be procured through Indian Industry under ‘Buy & Make (Indian)’ category and balance 25 percent through Ordnance Factory Board. Approval has also been granted for procurement of essential quantity of High Capacity Radio Relay for the Indian Army and Indian Air Force.Two Pollution Control Vessels will also be acquired, which will be used by Indian Coast Guard to undertake pollution control measures off the East Coast and Island Territories.